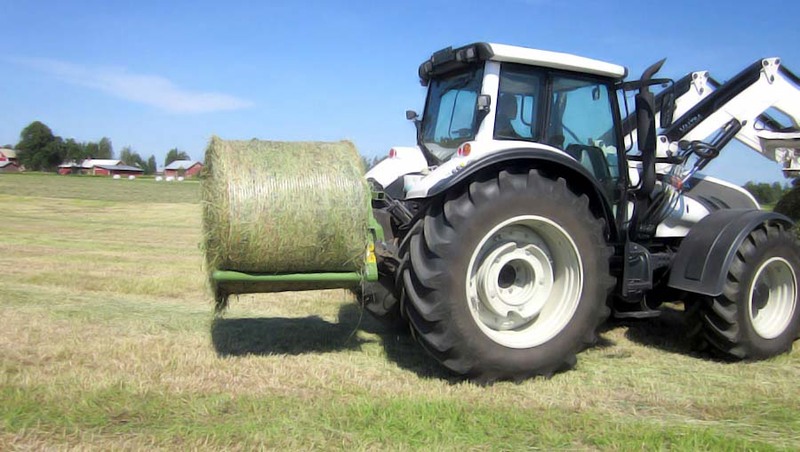 The ELHO Bale Fork JM2 makes moving wrapped round bales is easy and effortless. Thanks to its patented structure, bales can be moved completely without hydraulics and without puncturing the plastic film. 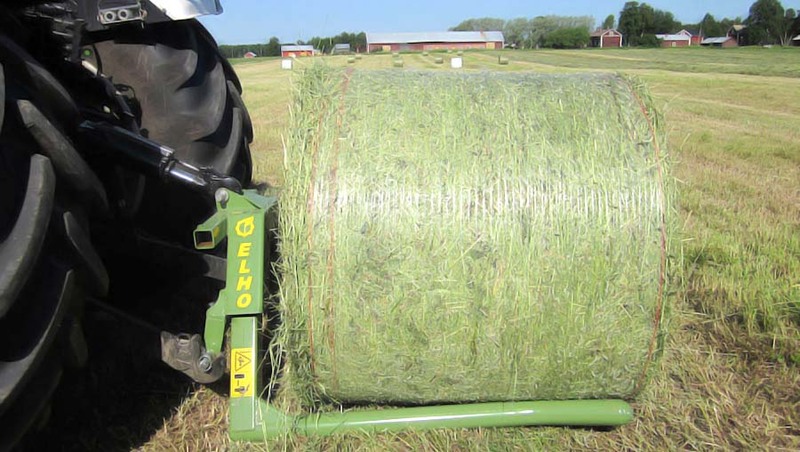 ELHO’s bale fork JM2 handles the bales more gently and securely than a traditional bale grabber. Its patented, freely moving arms find the optimal point of lifting and keep the plastic film intact. 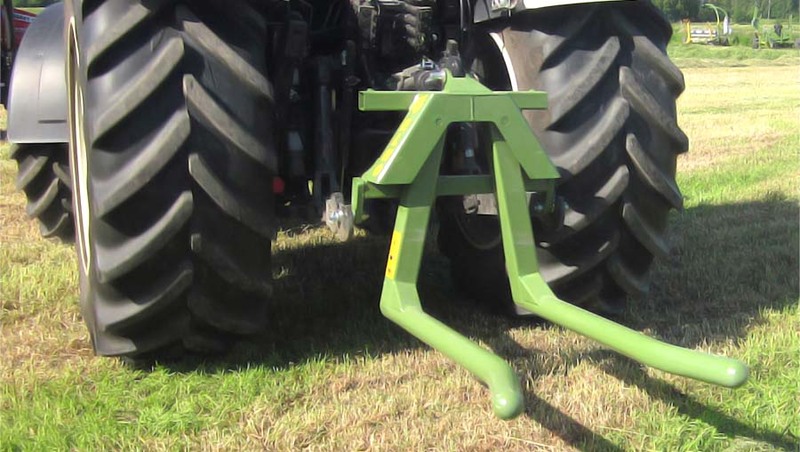 JM2 bale fork can be attached to the front or back of a tractor or on a front loader.